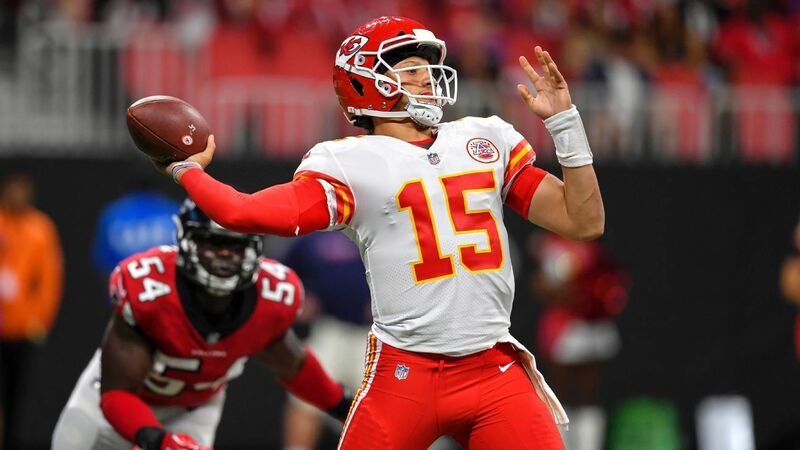 Patrick Mahomes is the future of the NFL is ready to defend his home field at any cost. Mahomes is a MVP candidate and when you look over his stats he should win it. The Chiefs’ defense is the worst in the playoffs and the Colts and Andrew Luck are good on both sides of the ball. This should be a great battle between these two young quarterbacks and will hopefully be a instant classic. Series History: These two teams have been playing since the Colts were still in Baltimore. The last time they played the Chiefs won 30 – 14 in Indianapolis. 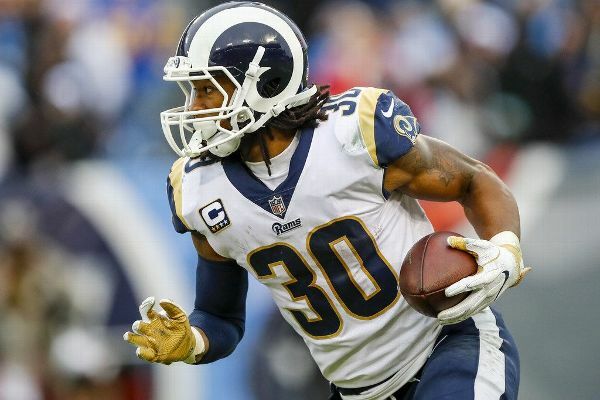 L.A. Rams are the cool team of the NFL and is in one of the most talked about cities in the world. Dallas is still the most popular NFL team though and when these two teams take the field during prime time in L.A. it will be glorious and it will be everything that we love about the NFL. 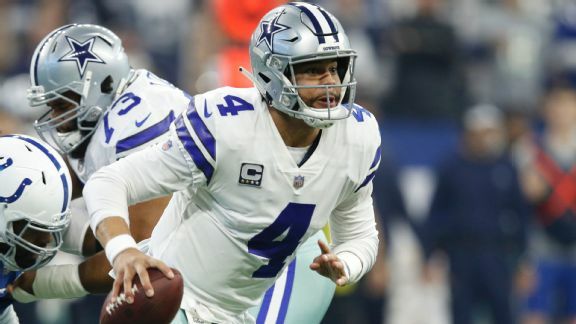 Series History: Cowboys VS Rams is what a lot of people heard in the playoffs back in the day but these days it is rare. The series in the playoffs are 4-4 and last game was in 1984 when Eric Dickerson ran for an NFL record 248 yards and 2 touchdowns. Tom Brady is 41 years old and Phillip Rivers is 37 years old and these two guys are ready to go to battle before their AARP hits. Brady already has 4 Super bowl rings and Rivers is still chasing his first. This is the best team the Chargers have had since they had LaDainian Tomlinson. Series History: Even though both these teams are in the AFC they do not play against to each other much. 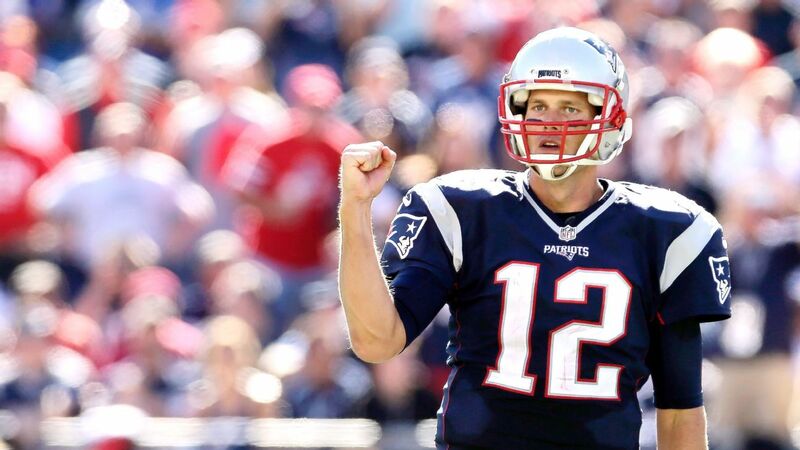 The Patriots have won the last 4 straight meetings. Both QBs are veterans with Tom Brady being 41 and Philip Rivers 37. This should be good early 2000’s football fun. 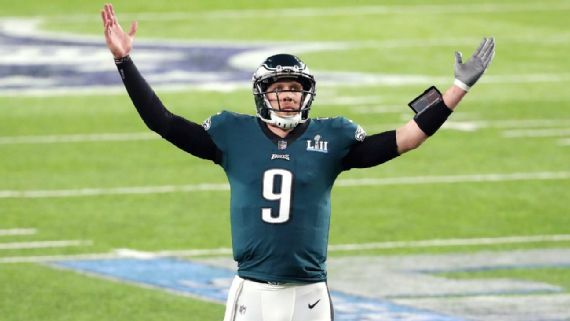 The legend of Nick Foles continues and the Philadelphia Eagles are going down to the “Big Easy” to try and defeat another legend Drew Brees. Brees as a starter has only lost one game in the Dome this year and that was week 1 against the Bucs. The Saints did lose in week 17 at home but Brees did not start and most starters sat to be ready for the playoffs. Series History: These teams played in week 11 when Carson Wentz was the starter for the Eagles. The Saints won 48-7 with Drew Brees throwing for 363 yards and 4 touchdowns.